This year’s awards will be held November 20, 2018 at the International Centre in Mississauga, Ont. 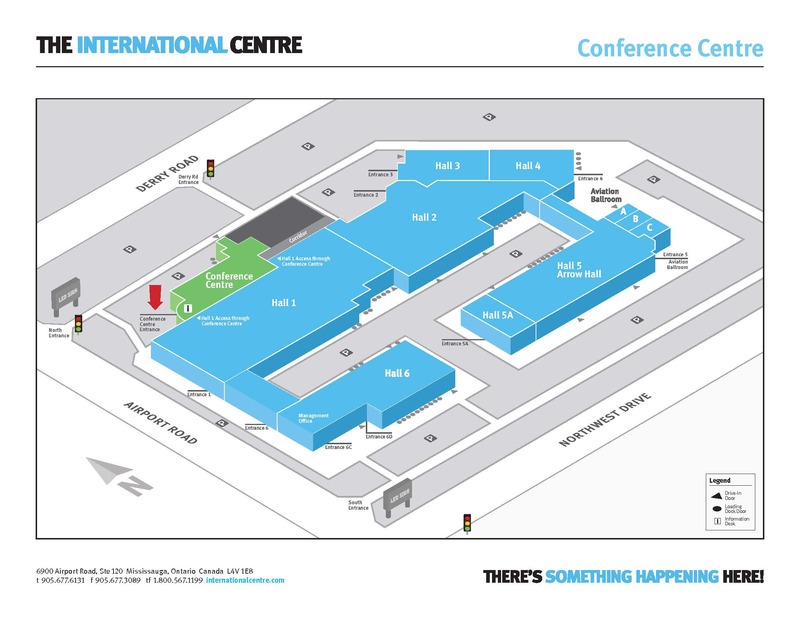 The International Centre offers ample complimentary parking to all visitors. Park near the Conference Centre for easy access.